Drew and Schmitty welcome some grizzled veterans of Minnesota beer industry to show. 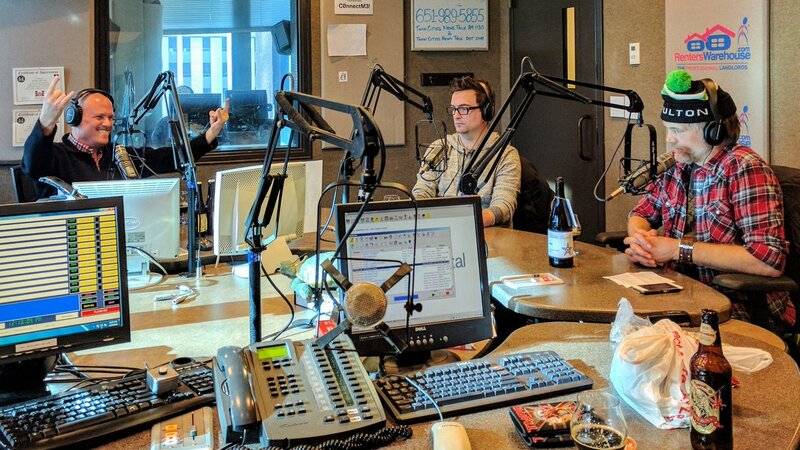 With something like 65+ years of experience between them, Lanny Hoff, Scott Ketcher, and Corey Shovein talk about what is going on with beer today, but also talk a bit about the good old days of Minnesota beer. 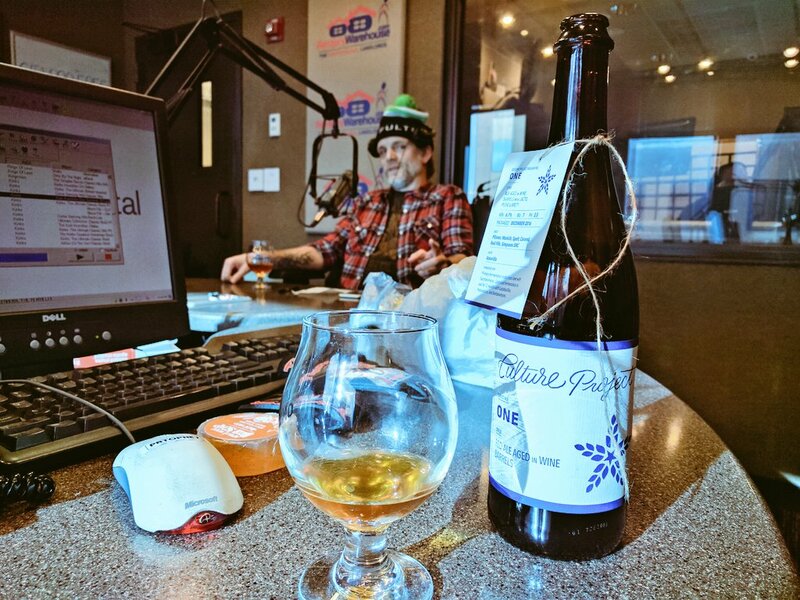 This entry was posted in Episodes and tagged Artisanal Imports, Founders Brewing, Fulton, Iron Maiden, Trooper Beer, Underberg on December 9, 2016 by Andrew Schmitt.